"We were in a position where major banks would not service our location with ATM services. Aspire ATM came in supported our ATM and cash service needs." Aspire ATM is a more recent startup business in San Antonio, TX founded by brothers Kyle and Curtis Hayungs. They approached our logo design agency with the need for an entire brand identity for the new company, which would provide temporary and permanent placement of ATMS to businesses on a national level. The ATMs that Aspire provides are top of the line and the most recent technology in terms of industry standard. Aspire also stands out in that they offer a bitcoin ATM for interested businesses. With the initiation of the project, we closely studied the competition in the ATM business. 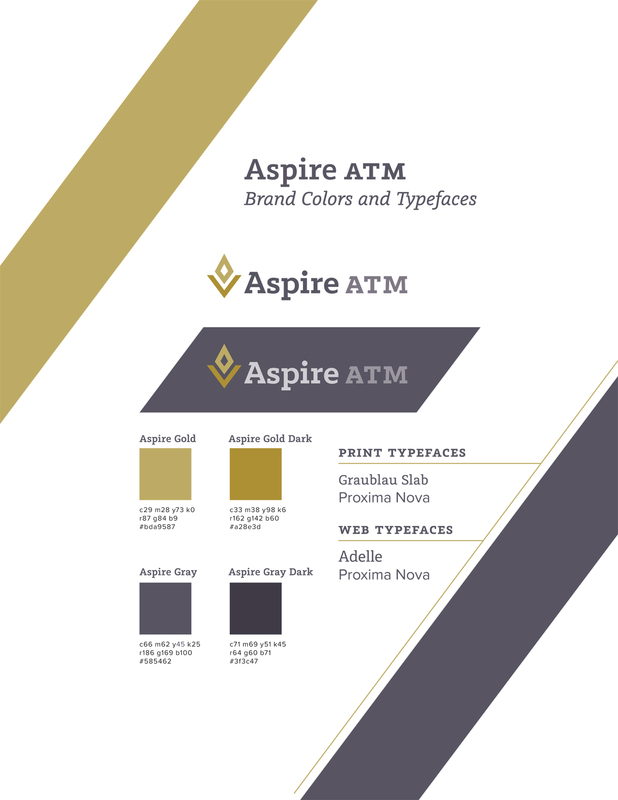 Logos are the backbone of every brand, and the Aspire ATM brand needed to be professional, while timeless. 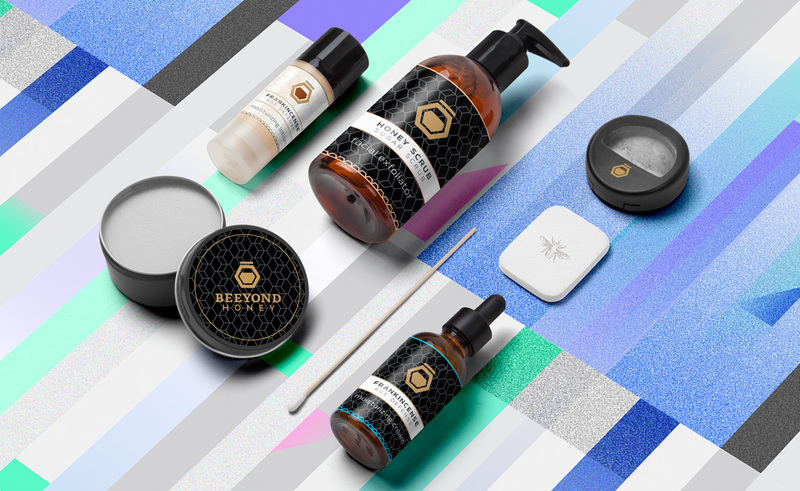 It needed to generate credibility, and place the Aspire team as leaders in their industry. The project images above show the finalized logo design for Aspire ATM by our NY branding & logo design agency.